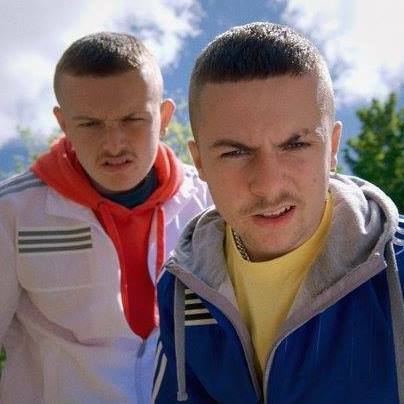 Critically acclaimed new Irish comedy The Young Offenders hits Irish cinemas from Friday September 16th. The film is directed by first-time feature writer/director Peter Foott and introduces new talents Alex Murphy and Chris Walley. Well known stand-up comedian PJ Gallagher (Naked Camera) and Hilary Rose (Republic of Telly) also star in the comedy.